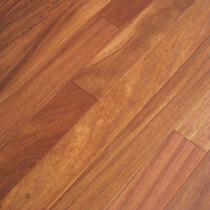 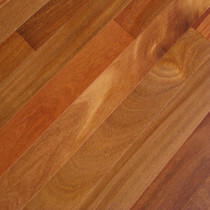 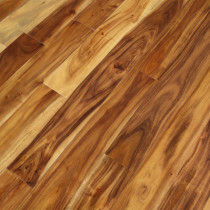 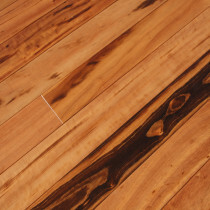 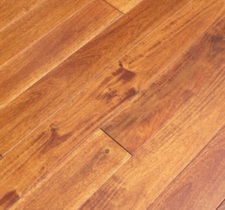 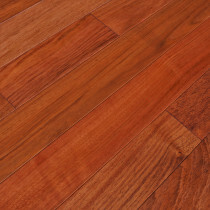 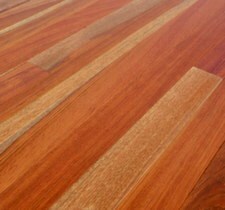 Solid hardwood is milled from a single species of hardwood throughout the entirety of each plank. 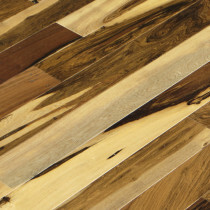 After the wood is sorted based on a number of characters such as knots and mineral streaks and the wood is sent to be sawn to the correct specifications. 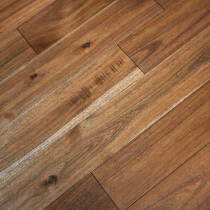 Each piece is precisely dried to the optimal moisture content to ensure the wood is stable and resistant to further changes in the structure before being coated with multiple layers of stain and finish. 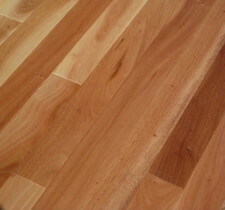 Solid Wood is suitable for the main level and upper levels of your home. 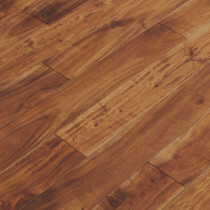 This time-tested way of producing wood flooring is guaranteed to last many years and can be sanded & refinished many times throughout its lifespan. 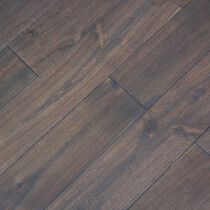 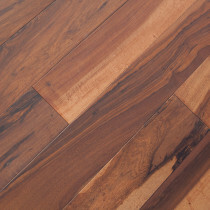 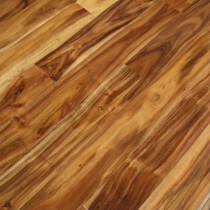 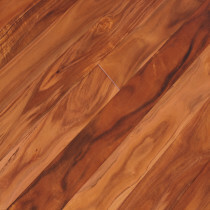 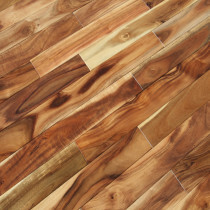 A flooring of this caliber can be passed down between generations and offers exceptional lifetime value. 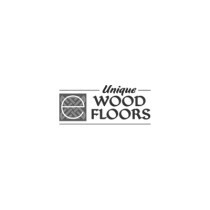 Based in the Minneapolis – St. Paul metro area, Unique Wood Floors is the leading supplier of factory finished solid hardwood floors throughout the United States and Canada.